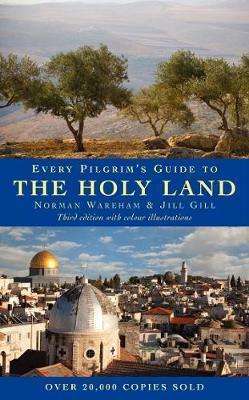 The bestselling title in our popular Every Pilgrim's Guide series is now fully updated. The Holy Land remains the top pilgrimage destination. This popular, informative and devotional guide covers over 60 of the Holy Land's best known sites. It continues to sell 100 copies per month sixteen years after its first publication. Now fully updated to provide up-to-the minute information for pilgrims and tourists, including opening times and website addresses, it is set to continue as the Holy Land travel guide of choice. Illustrated throughout with maps and with a full colour photo section, and conveniently pocket sized for ease of use.